Thousands Of Agents Recruited And Billions in Sales Volume Added To Real Estate Teams & Companies. 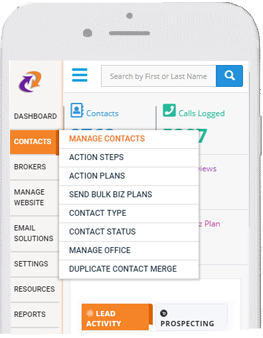 Store and manage all prospect information, contact info, interactions, and reports in one central location. 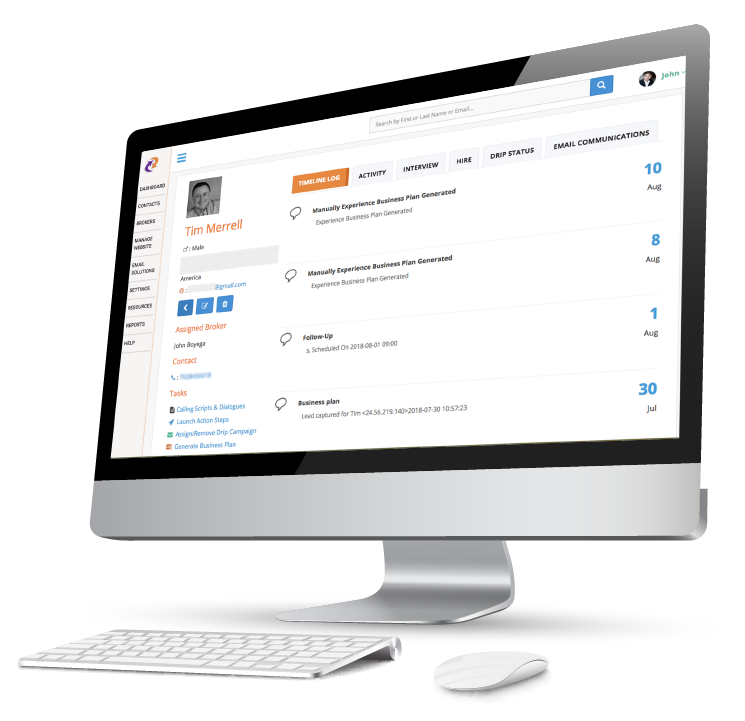 We help you maximize your effectiveness with automated prospecting sequences. When you log into our dashboard you can launch a pre-configured lead magnet and series of pre-written email auto responders with the push of a button. We provide a website that includes the seven essential elements you must have for online recruiting. We avoid the single most greatest Online Recruiting Killer, a site that's all about your company or team and not focused on your prospect. A specific email program with the right content and frequency that engages your prospects, must be the backbone of your recruiting. Recruiting is not an event, it's a series of events within a system that requires a consistent proven system. Agents are online consumers too. You must have an agent specific website to compete for the Internet Empowered Recruit. Gathering intelligence of prospect interaction with your website and email while tracking all of your conversations. Every challenge in your organization is solved with a proven recruiting system. You can recruit your way out of anything! Software alone will not recruit productive agents. You must have the proven and applicable language patterns for all of your prospect interaction. Multiple scripts, dialogues and objection handling language is provided in the training section of The Real Recruiter. See immediate snap-shots of all activity and interactions with your website and emails so you know when your agent is ready to join.